This multi-sensory activity mirror attaches safely to car head rests or cribs and converts easily to become an activity centre for tummy time and sit up play. 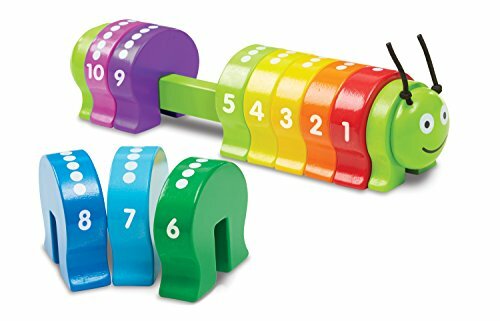 Bright and appealing, multi-functional and developmental, includes a large dome mirror, detachable toys, vibrant colors and must touch textures. 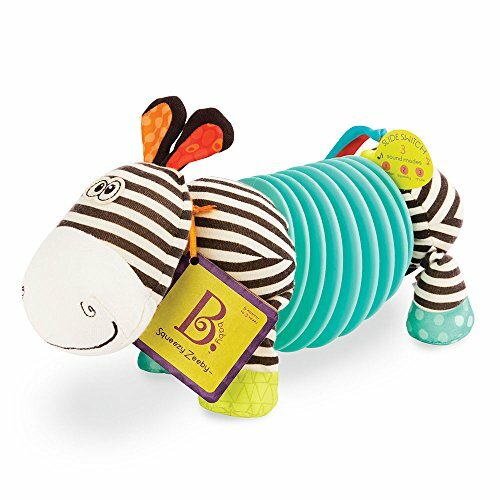 This colorful baby toy is designed to keep your little one entertained at home or in the car and features multiple developmental delights and play options. The large domed mirror is perfect for stimulating cognitive development by strengthening baby’s vision and tracking ability through mirror play. The fish rattle and duck teether are detachable for extended play. The Infantino Baby Turtle Activity Mirror includes a flip out stand and converts easily to a vibrant centre for floor play. 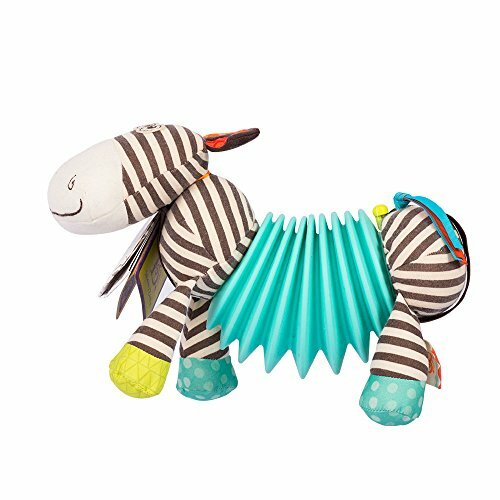 The bright, appealing colors and exciting variety of touch textures provide stimulation for tummy time activities and invite motivation for sit up play.